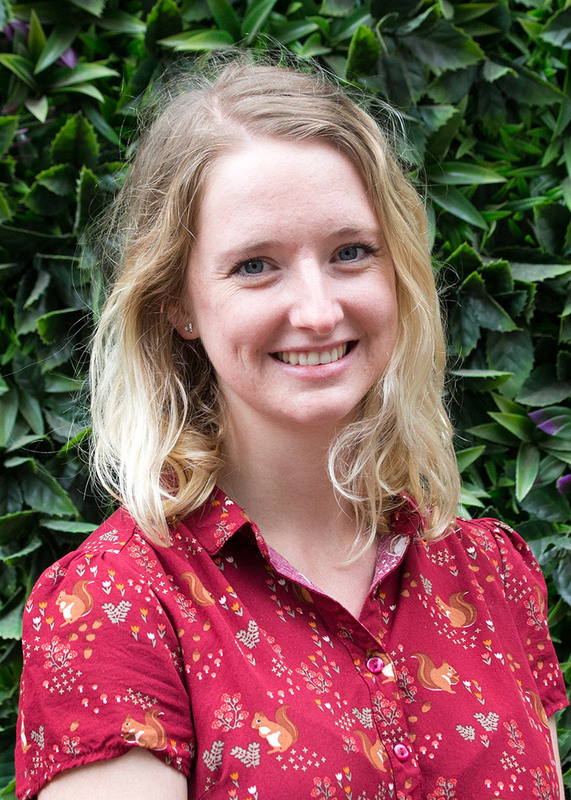 Amelia has field experience involving surveys, GIS mapping, animal handling, work, health and safety guidelines, plant ID, weed control and ecology concepts. She’s highly organised, reliable motivated and outgoing with a passion for animals and the environment. She’s conducted plant and animal surveys across a variety of environments including the Riverland, Monarto, York Peninsula and the Coorong. This included animal trapping, animal handling, collecting samples from freshwater bodies, seed collection, using quadrats and various other sampling/ surveying techniques. She also have experience in laboratory settings using laboratory equipment. Amelia also spent six months in conversation parks and reserves eradicating numerous different species of weeds using a variety of methods, chemical and manual, where she learnt to identify both native and non-native plant species with ease.